Starting Sunday, April 22, CVS will be offering $8 in Extra Bucks when you purchase three select L’Oreal Elvive Products. 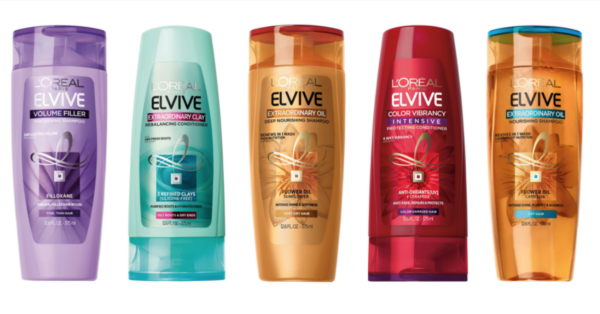 Stack this with printable coupons and an Ibotta Rebate to pick up L’Oreal Elvive Shampoo & Conditioners for just $0.16 each! Final Price: $0.47 or $0.16 each! **HOT** HUGE Sale on Crocs + FREE Shipping!